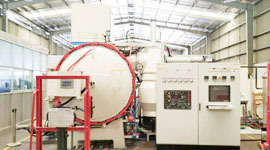 SIMUWU VACUUM FURNACE, The company specialized in industrial vacuum furnaces manufacturing. The company was founded by few experienced engineers who were working in heat treatment process and vacuum furnace manufacturing industry for 20 years. 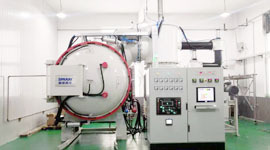 Taking our expertise and know-how, We will provide you the most suitable vacuum furnace equipment! 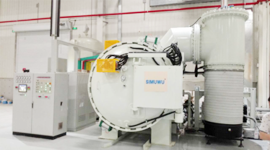 For more furnace information, please contact SIMUWU. 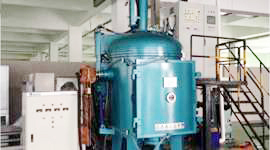 SIMUWU offers vacuum furnaces used in general industrial fields,for metallurgy industry,foundry industry,ceramic industry,aluminum industry,auto industry and aviation industry etc.